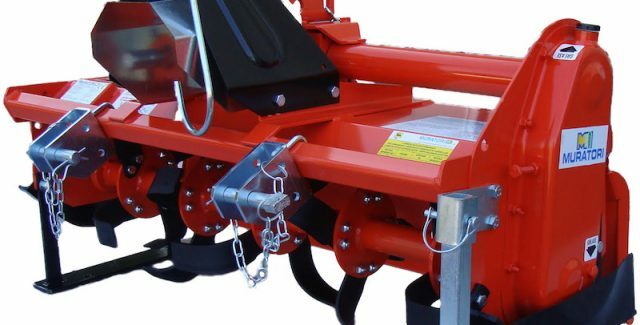 *In-Stock* Rotary hoe for tractors up to 25hp. 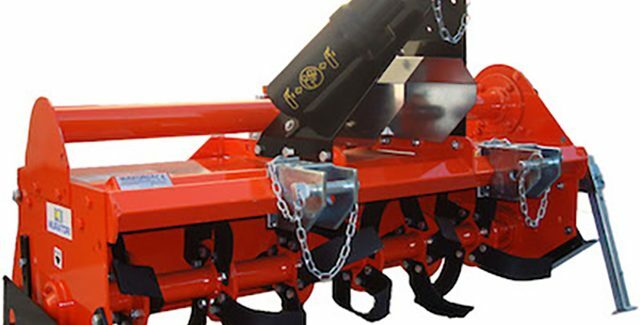 *In-Stock* Rotary hoe for tractors up to 40 hp. 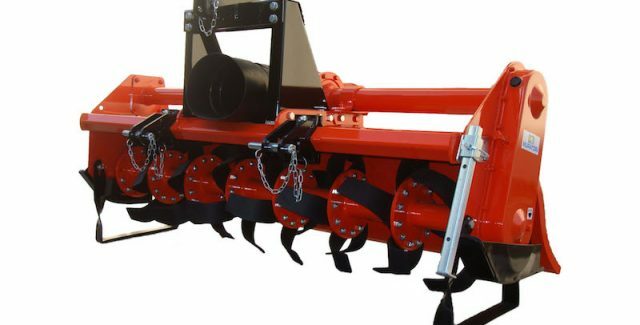 *In-Stock* Offset rotary hoe for tractors up to 65 hp. 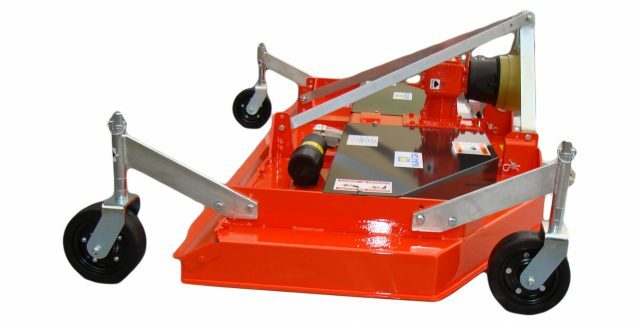 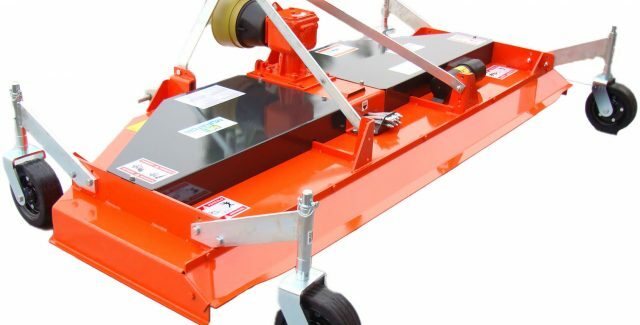 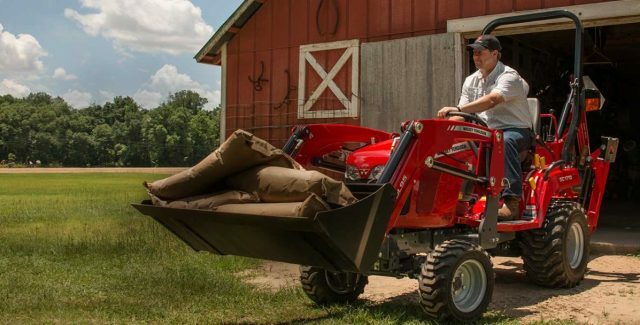 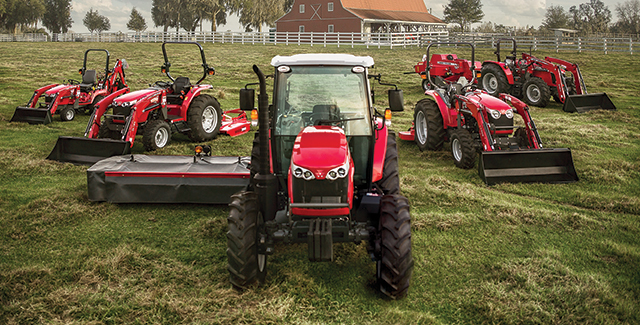 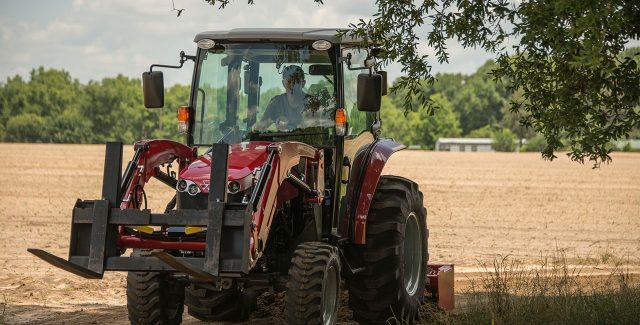 *In-Stock* Finishing mower for tractors up to 40 hp.